The 94 year old legacy! 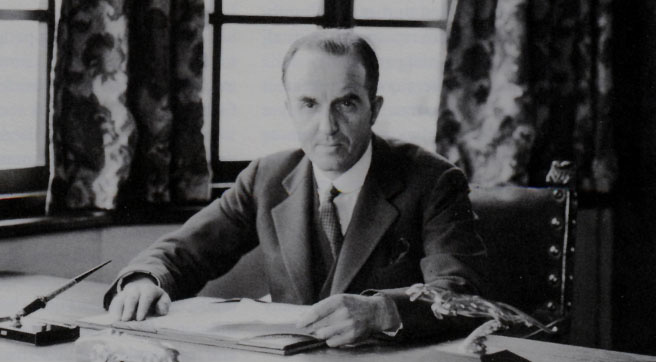 The story starts with Cecil Kimber joining Morris Cars as a Sales Manager after a series of failed attempts at starting his own company. Thankfully for us, that was just the beginning of this 94 year old startup. MG has always stood for racing ahead of the curve and innovating to deliver what people want. And we are here to do it again. Click to know more about what's next. Welcome to the world of MG! Motorheads, MGs and Motoring - the world of MG is this & more. 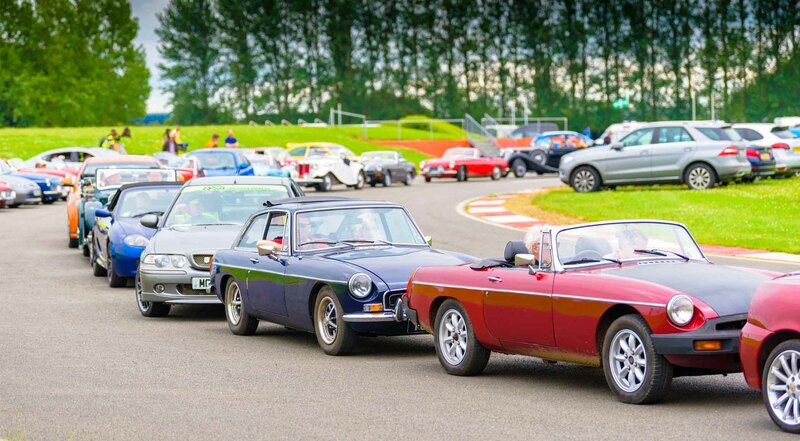 Thanks to the MG Car Club - one of the oldest and largest car clubs in the world, the world of MG is alive and kicking around the globe.